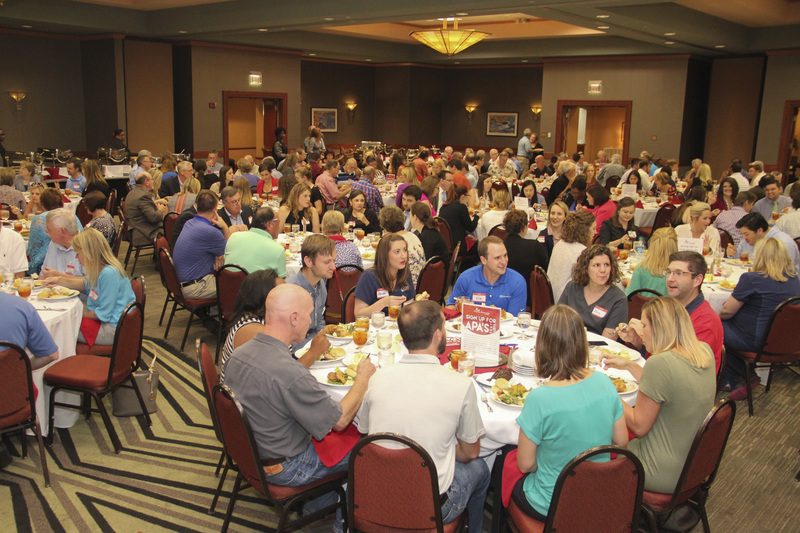 APA holds annual meetings in each of its five regions during the fall. 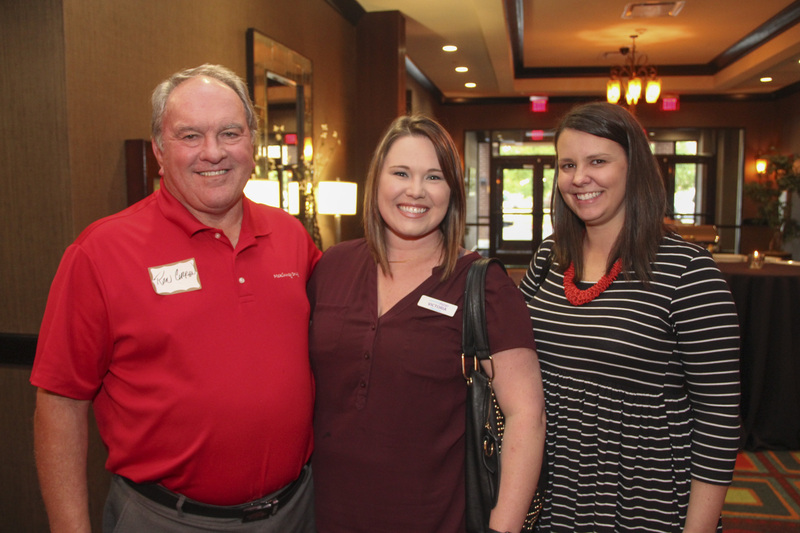 During Regional Meetings, members may hear from APA staff, the University of Arkansas for Medical Sciences and Harding University Colleges of Pharmacy and the Arkansas State Board of Pharmacy. State legislators often attend as well. Regional meetings provide an opportunity for APA members to get an update on state and national legislation affecting pharmacy and exchange information about the most current challenges in the profession. Attendees can generally receive two and one-half hours of Continuing Education credits. 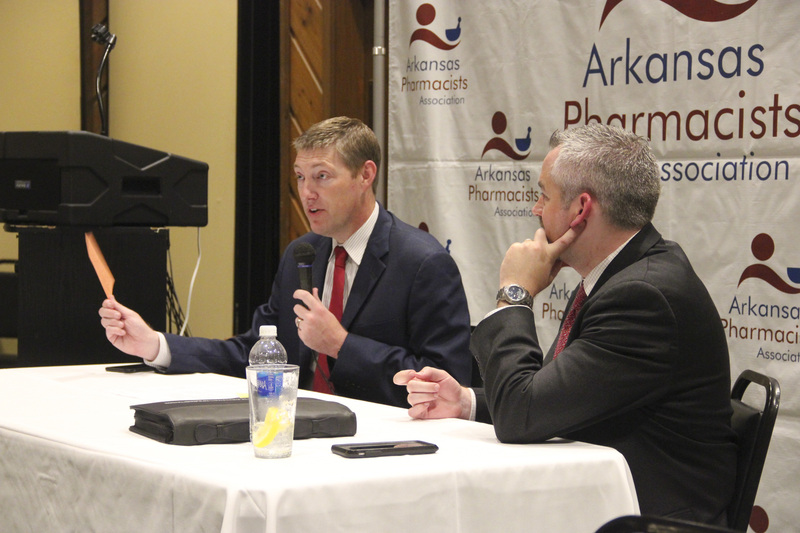 This year, the Arkansas Pharmacists Association will have a segment during the Regional Meetings called "What's On Your Mind?" This section of the meeting will feature Arkansas pharmacy leaders from the APA, State Board of Pharmacy, AAHP, and Colleges of Pharmacy answering your questions about current issues in Arkansas pharmacy. This is your opportunity to ask questions and provide direct input to pharmacy leaders in Arkansas. To submit a question, click the "What's On Your Mind?" button below and complete the online form. In addition to submissions for the meetings, APA is also offering personal pharmacy visits by Executive Vice President & CEO Scott Pace and Vice President of Practice Innovation John Vinson. Click the button above to request a pharmacy visit when APA comes to your town for a District Meeting.